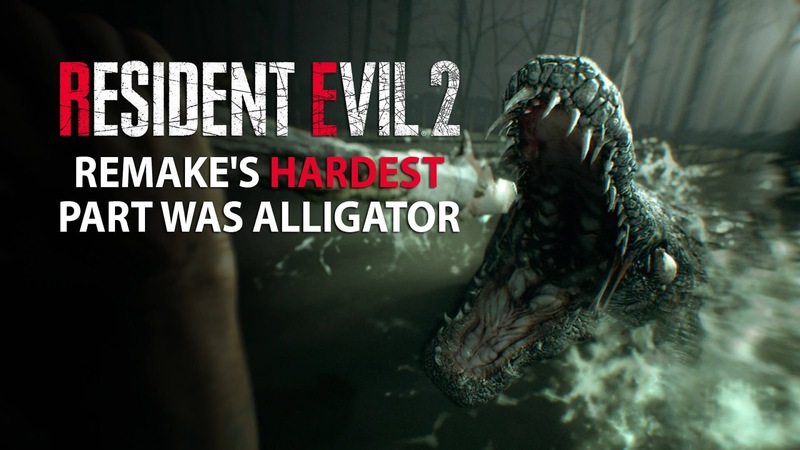 Producers of Resident Evil 2 Remake reveal that giant Alligator was a real challenge to recreate. It has been more than a month that the news of survival horror classic Resident Evil 2 Remake was fully revealed at E3 2018 press conference with an astonishing trailer, followed by a reinvented gameplay demo. 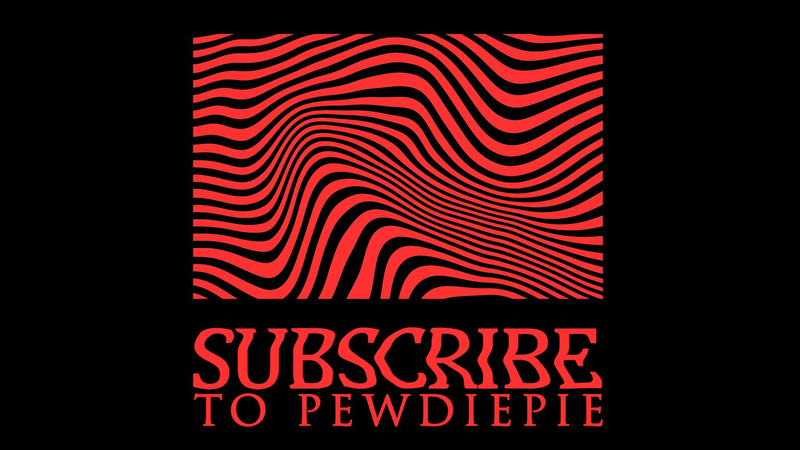 However, hype about the game is still too high and players are having a tough time waiting till January 25, 2019 when it will release for PC, PlayStation 4 and Xbox One. Producers of the game gave an interview to Daily Star talking about the toughest part of this project. 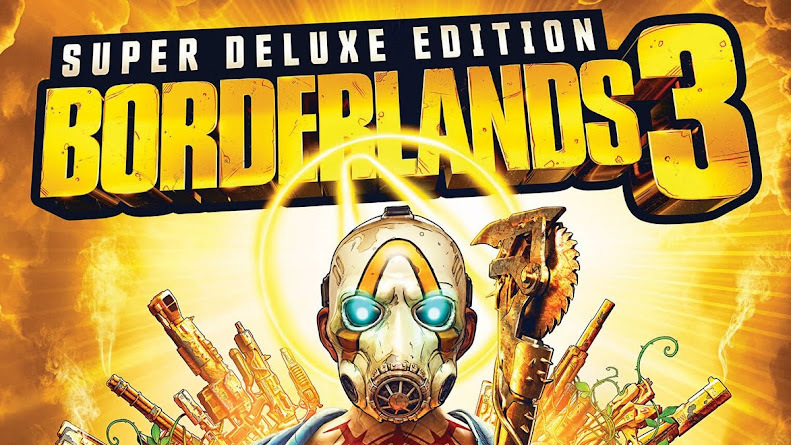 Aside from facing murderous monsters and fighting zombies, limited resource management and puzzle solving were one of the most important parts of it. The first encounter with a Licker on roof or bumping into Mr. X was quite an experience. 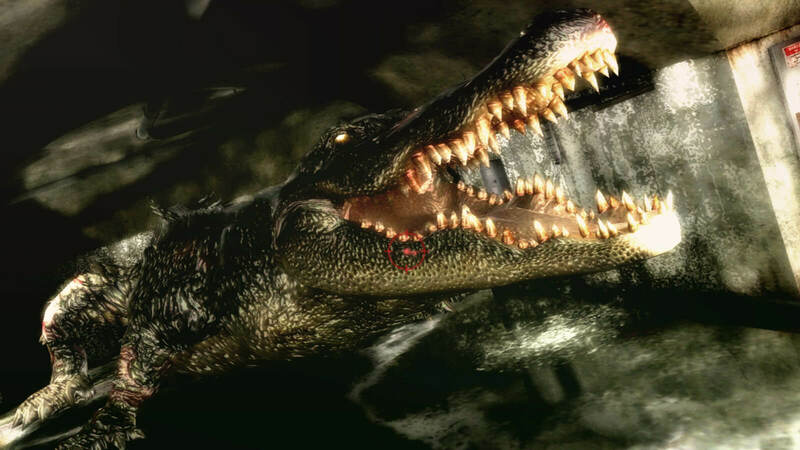 However, crossing paths with a giant alligator underneath Raccoon City sewers was one jump-scary moment for sure. 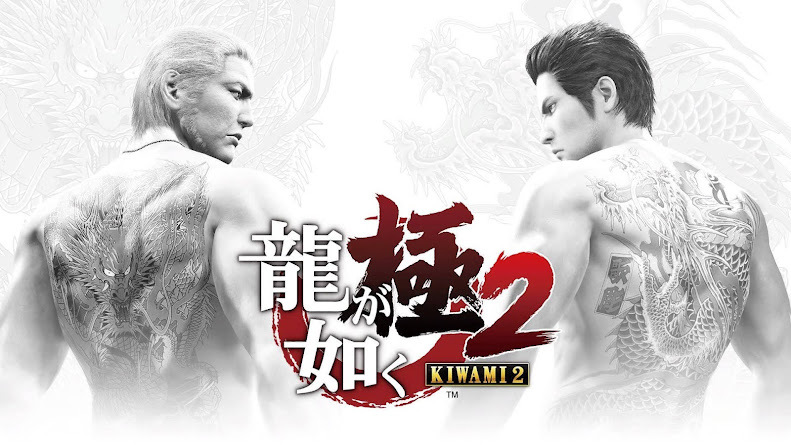 Game producers Tsuyoshi Kanda and Yoshiaki Hirabayashi have recently stated it as one of the toughest part to recreate. Tsuyoshi Kanda pointed out that 20 years back, they could have gotten away with a lot of things but now they cannot, because of today's motion-captured graphics and photo-real environment. It was so hard to convincingly putting it into the game that they actually considered skipping the part at one point but then continued thinking of possible fan backlash. Otherwise, Rookie cop Leon Kennedy being a man of average size with a knife battling an alligator makes no sense. Besides, this was one of the fan-favorite moments from the game that players have an emotional attachment to and that nostalgia factor is not easy to give up. So, making things look realistic and making it as convincing was their main goal. Hirabayashi earlier confirmed that Hunk and Tofu are also returning in Resident Evil 2 Remake as well. So, if you have ever heard of any rumor of Alligator, Hunk or Tofu not being a part of the game, you can simply dismiss them now. Obviously, RE2 wasn't the first title they tried to remake from their popular survival horror franchise and original Resident Evil were the first one to receive reworking treatment in 2002. After years of fan petition, publisher Capcom finally decided to gave fans what they have been wanting for so long. Then upon initial announcement in 2015, RE2 Remake eventually revealed in a new look this year. Despite many expressing disappoint for changing perspective, hopefully it is for the best.